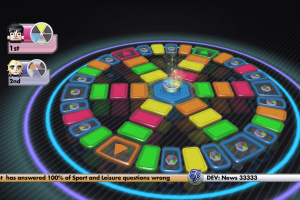 Is this the definitive version of Trivial Pursuit or does it raise too many questions? Let’s face it: with the wider and more diverse spectrum of gamers that the console is now catering for, the Wii isn’t short of party-type games. 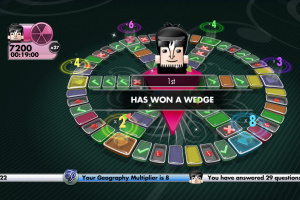 We’ve seen countless conversions of popular board games springing up throughout the Wii’s life so far – many have been cheap cash-ins and blatant attempts to.. Gather up your pies and wedges, round up friends and family and join in the fun Electronic Arts Inc. as it celebrates the 25th year of TRIVIAL PURSUIT by offering new ways and places to play one of America’s favorite board games. TRIVIAL PURSUIT will be released on multiple digital platforms including online at Pogo.com™, across several consoles and on mobile phones. 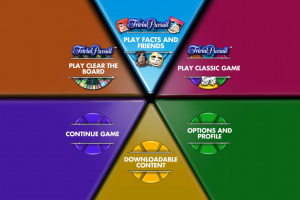 Since the official introduction of Trivial Pursuit in 1982, the phenomenally successful board game has been testing millions of game players’ wits with versions ranging from the original TRIVIAL PURSUIT to TRIVIAL PURSUIT Family, TRIVIAL PURSUIT Junior, and TRIVIAL PURSUIT 25th Anniversary Edition. 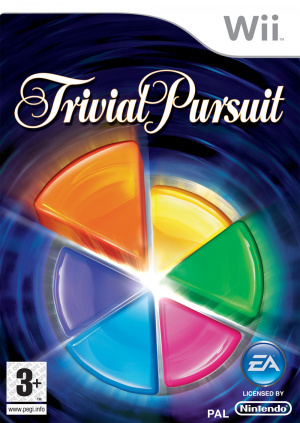 The popular board game also got its own television game show in 2008 called TRIVIAL PURSUIT America Plays. 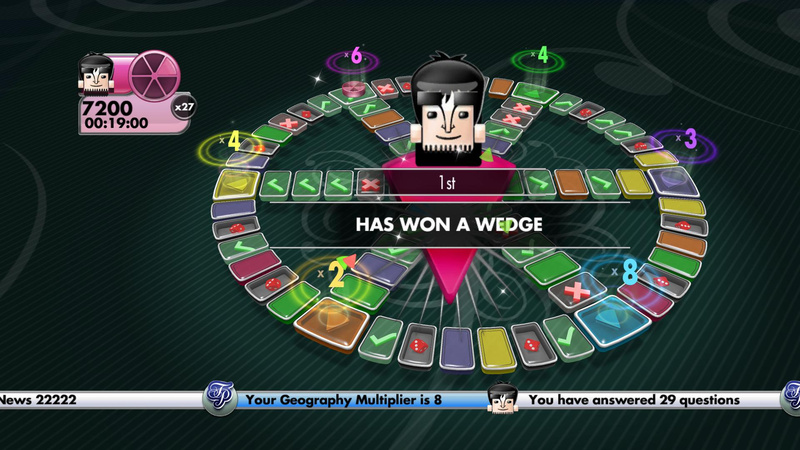 With dynamic visuals, new questions and question types, TRIVIAL PURSUIT on console brings the party to the living room TV allowing players to customize the experience with several ways to play. What do you know? 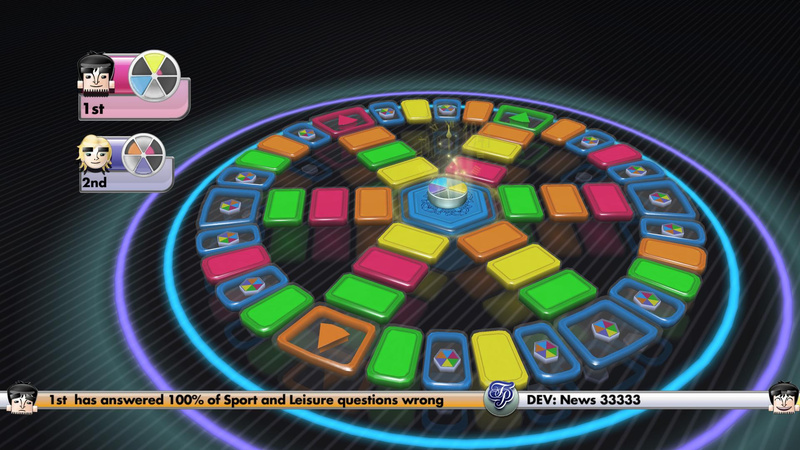 – Challenge your friends with the original fun TRIVIAL PURSUIT game. Who do you know? 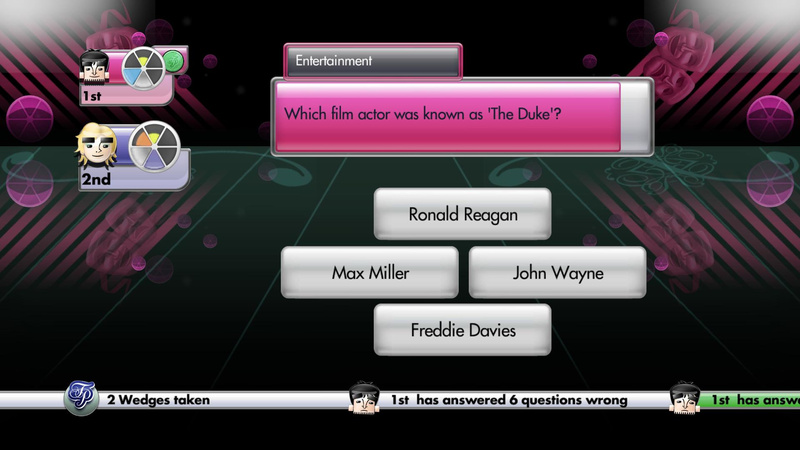 – Earn extra points by guessing whether your friends know the answer in the all-new quickly playing Facts & Friends mode. Do you know yourself? 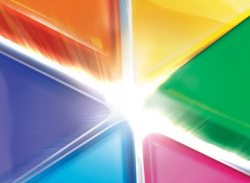 – Track your best categories over time with your custom TRIVIAL PURSUIT profile. 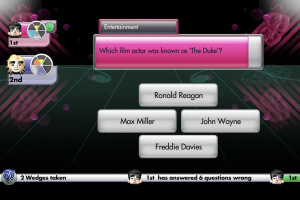 Players can hone their knowledge with the Clear the Board single player mode.